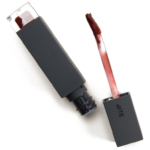 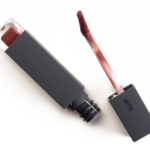 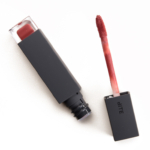 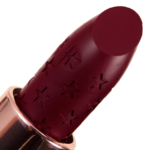 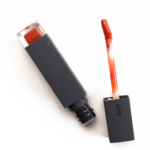 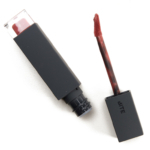 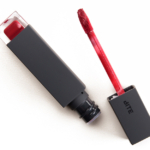 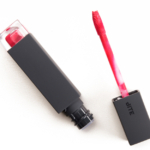 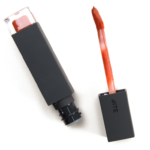 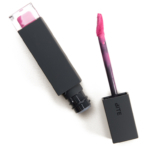 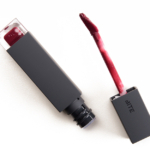 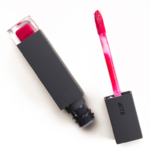 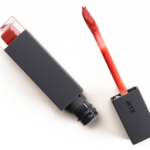 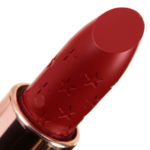 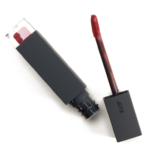 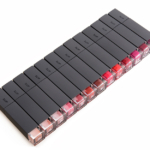 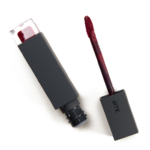 Bite Beauty Amuse Bouche Liquified Lipstick is a lipstick that retails for $24.00 and contains 0.25 oz. 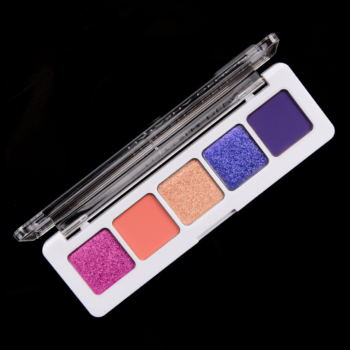 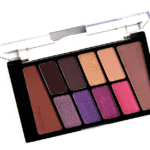 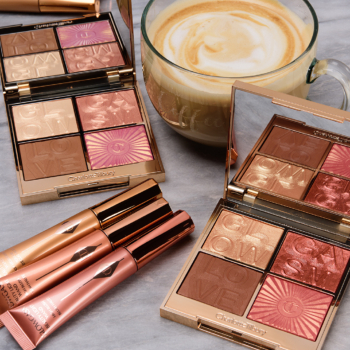 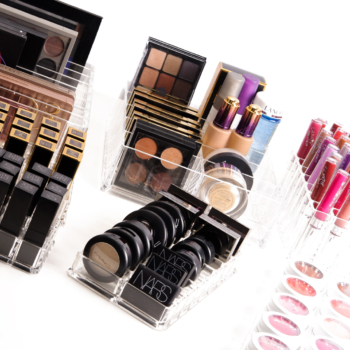 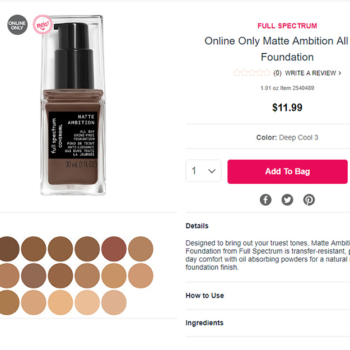 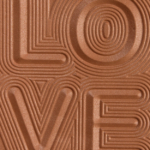 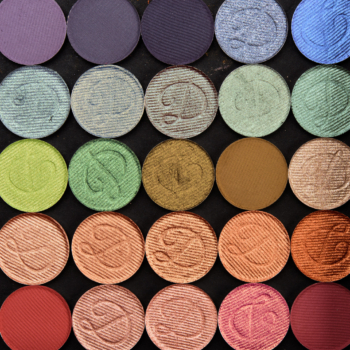 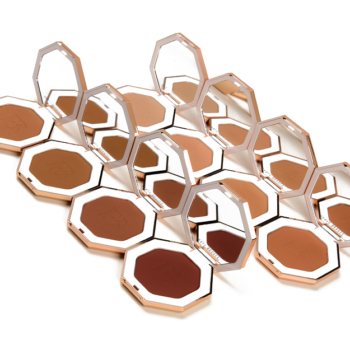 There have been 30 shades released, which you can select from below or jump to these sections: Review, Description, or Ingredients. 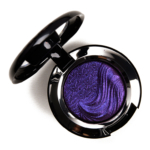 The colour is very pretty and unique. 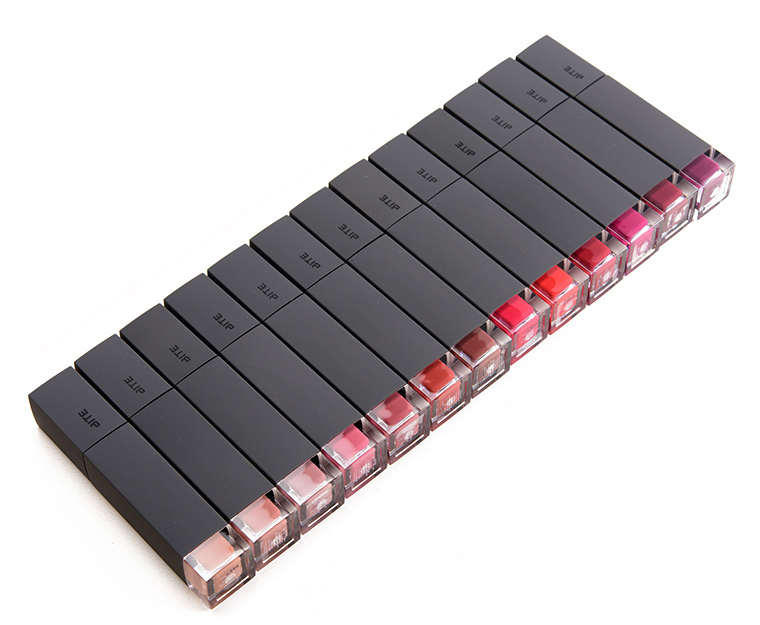 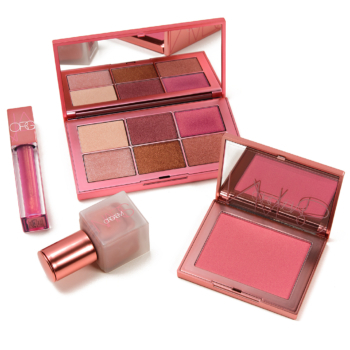 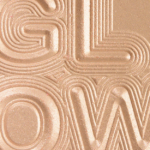 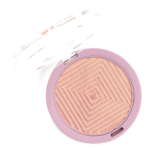 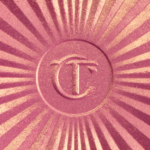 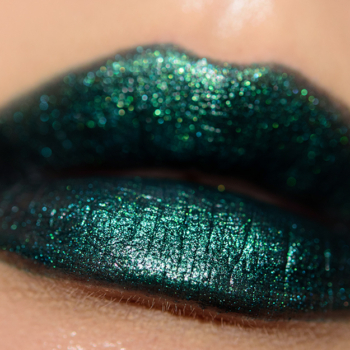 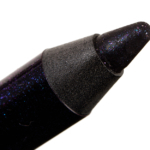 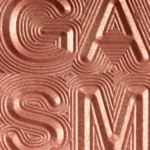 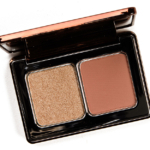 The formula is a very pigmented lip gloss. 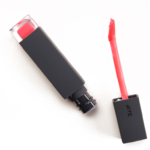 It transfers on everything and is a bit sticky. 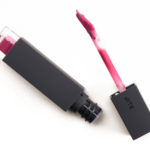 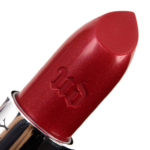 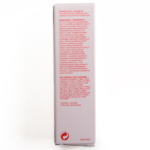 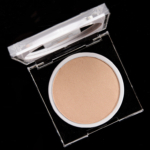 However, it wears away evenly and feels very hydrating on the lips.